Molds can result into multiple forms of respiratory problems such as asthma, runny nose, sore throat, headaches, and severe allergies. 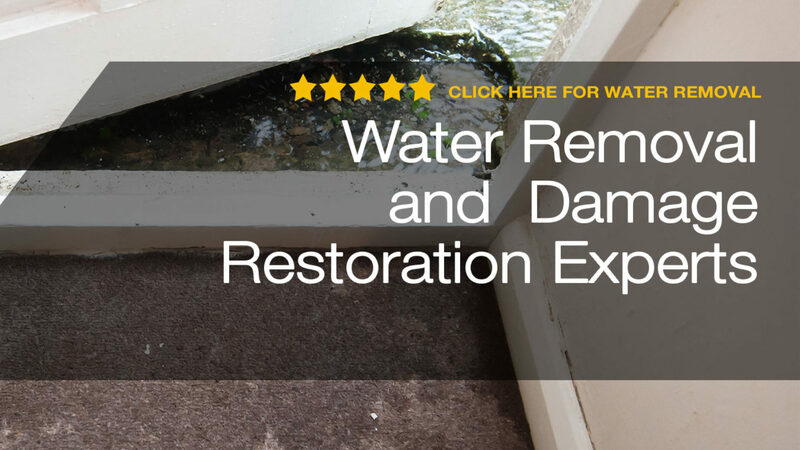 In case your house is contaminated with water damage or mold, you will find these tips to be helpful. 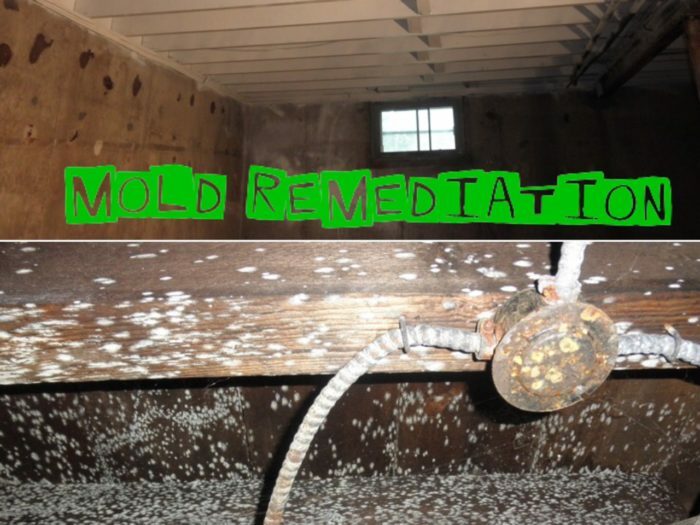 However, in case the problem is beyond your ability, its better to hire an experienced mold removal consultant like Fort Lauderdale Restoration. The company will inspect the home and help in clearing the growth. These professionals can also recommend some structural changes in your home that can prevent the accumulation of moisture and even suggest possible ways of reducing the growth of mold.